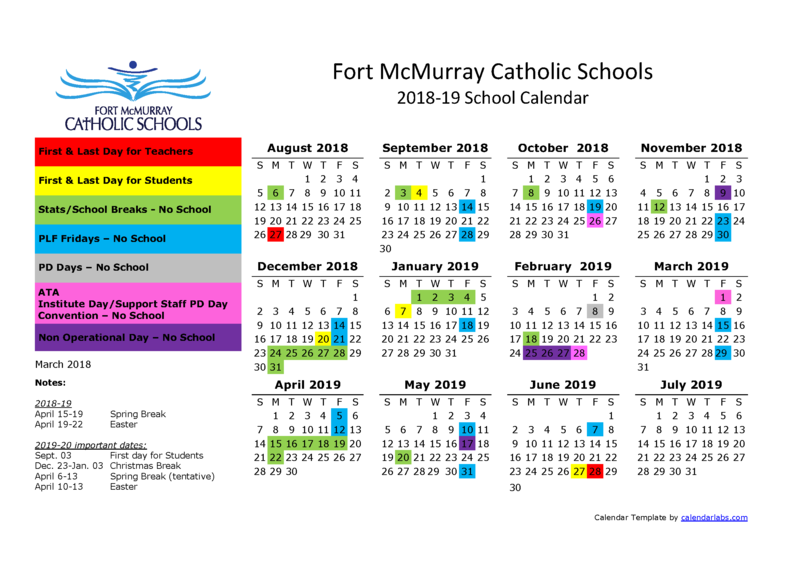 The Fort McMurray Catholic Schools family is here to support our parents! For the 2018/19 school year we will be holding parent seminars on the second Wednesday of each month. These sessions will be held at 9am at Elsie Yanik Catholic School. 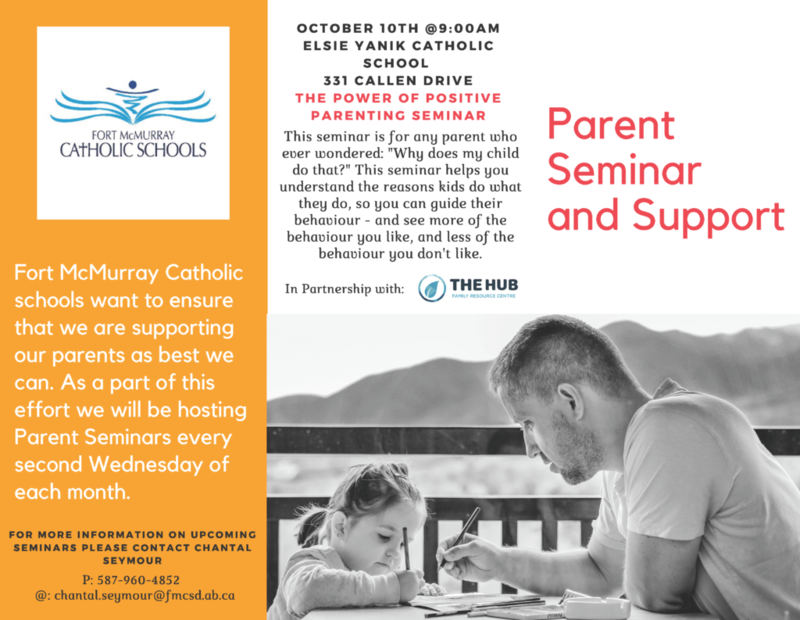 Our first session next week (October 10th) will be held in partnership with the Hub Family Resource Centre and we will present The Power of Positive Parenting Seminar (Triple P Seminar). Please register for this free seminar by following this link: http://bit.ly/2OziYPp. For more information on these upcoming seminars please contact Chantal Seymour at chantal.seymour@fmcsd.ab.ca.